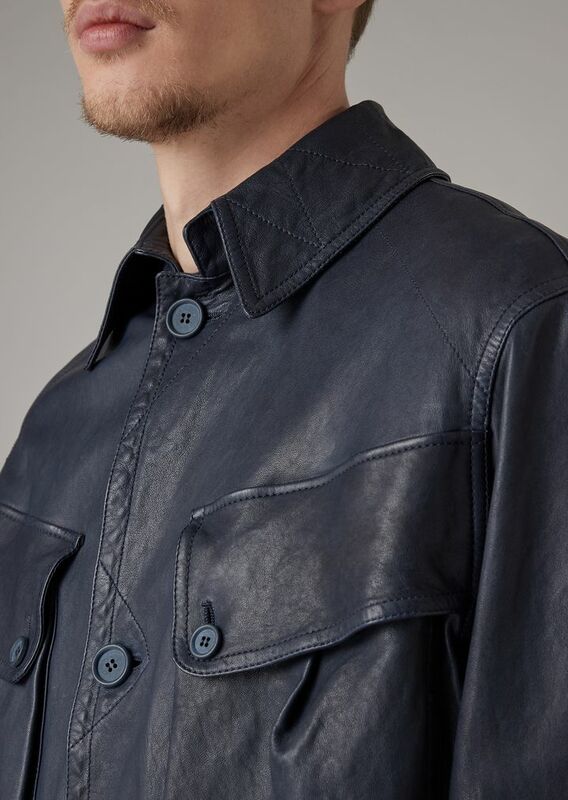 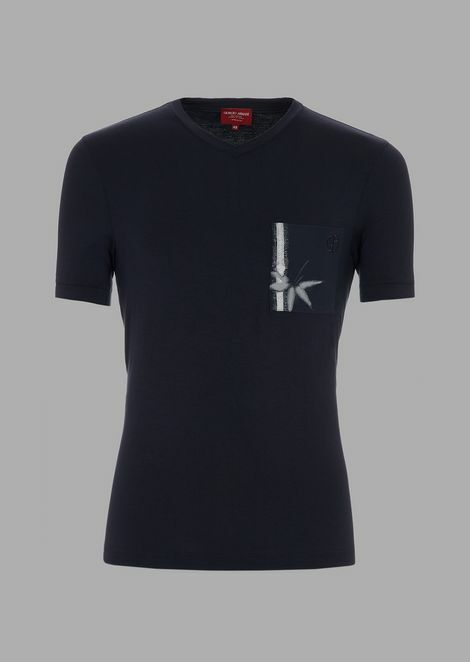 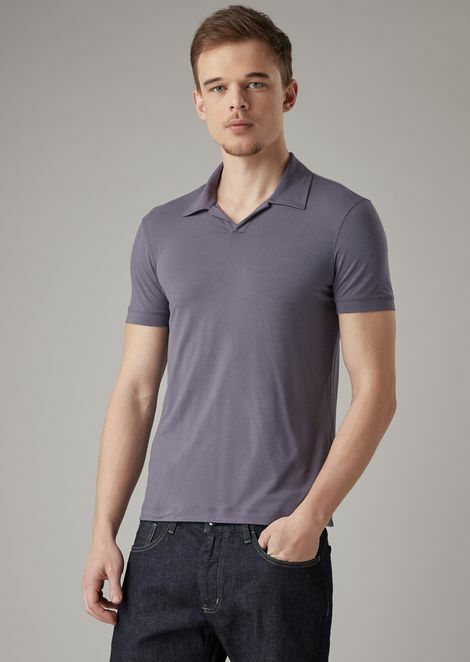 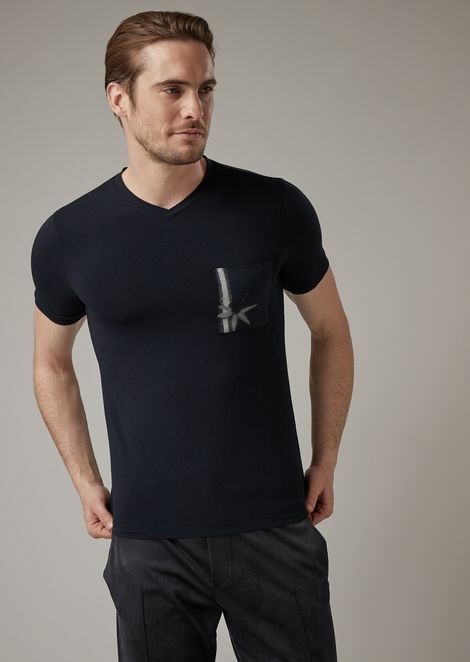 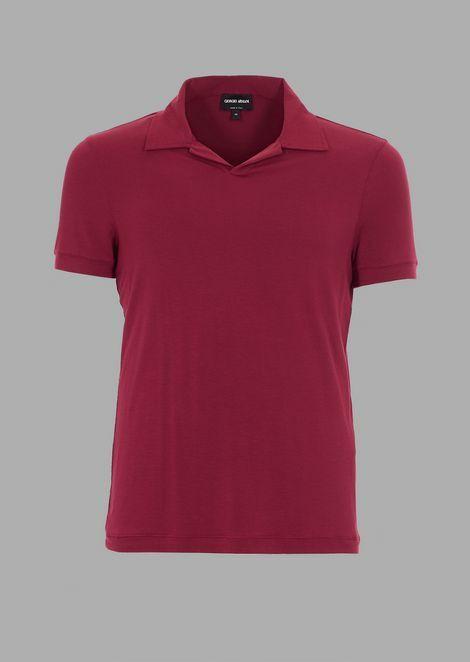 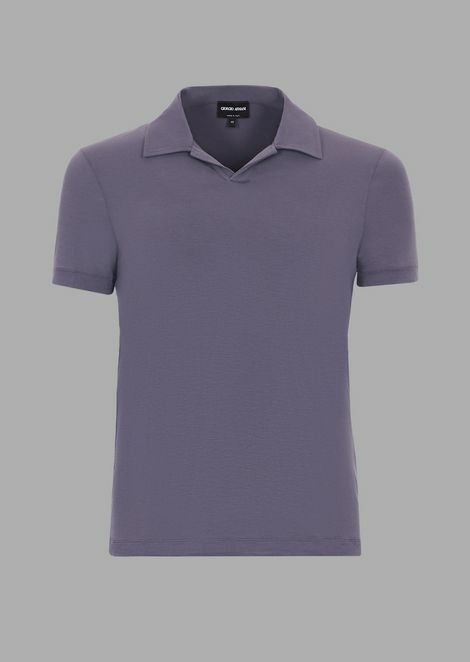 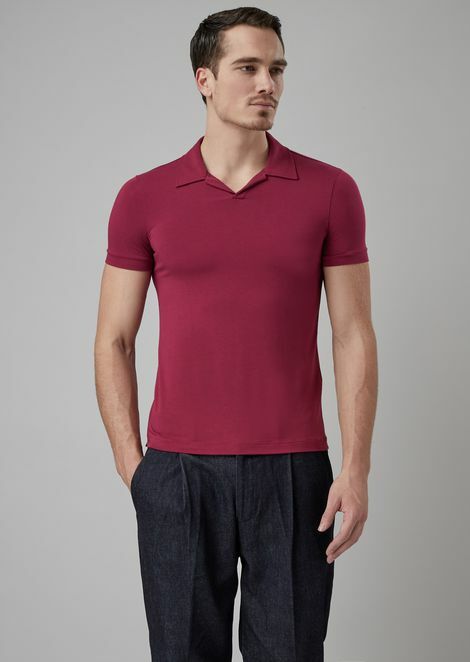 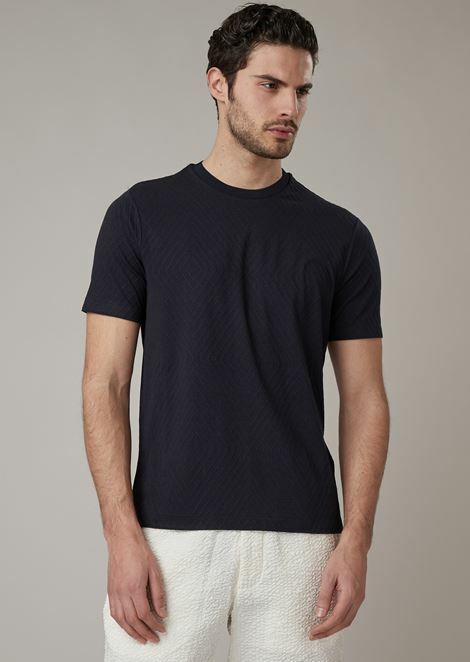 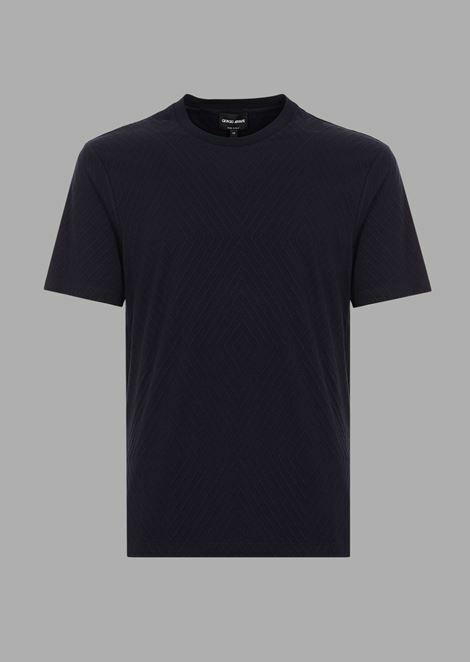 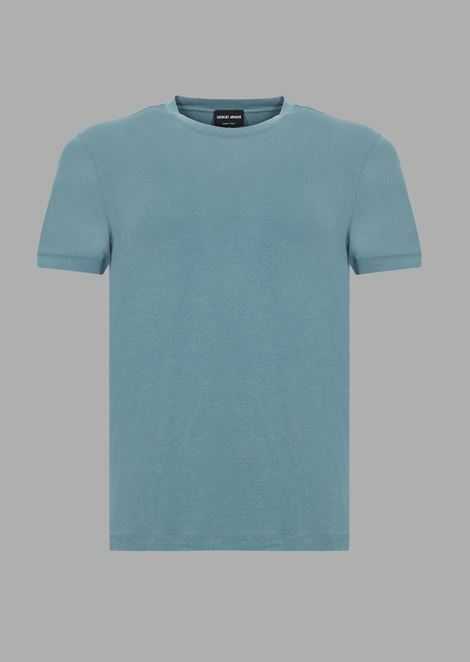 A prestigious, unique garment that displays all the Giorgio Armani mastery for finishing and working with the finest leathers. 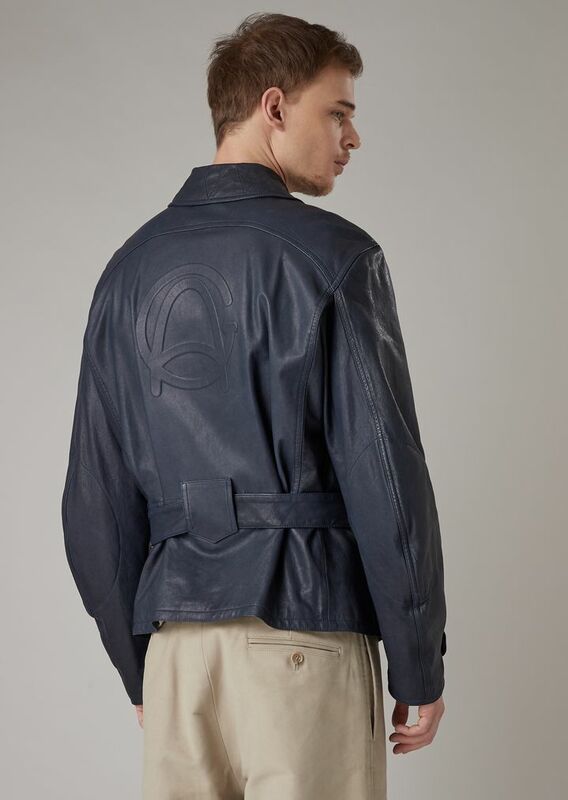 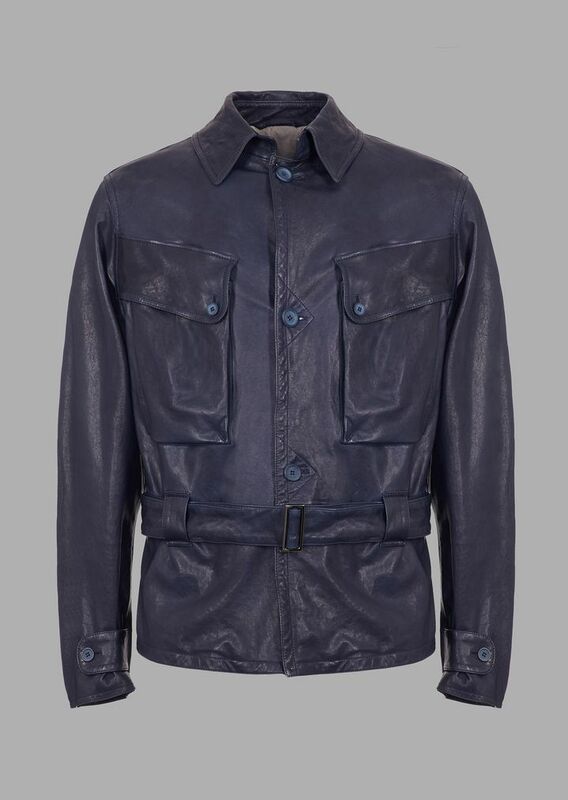 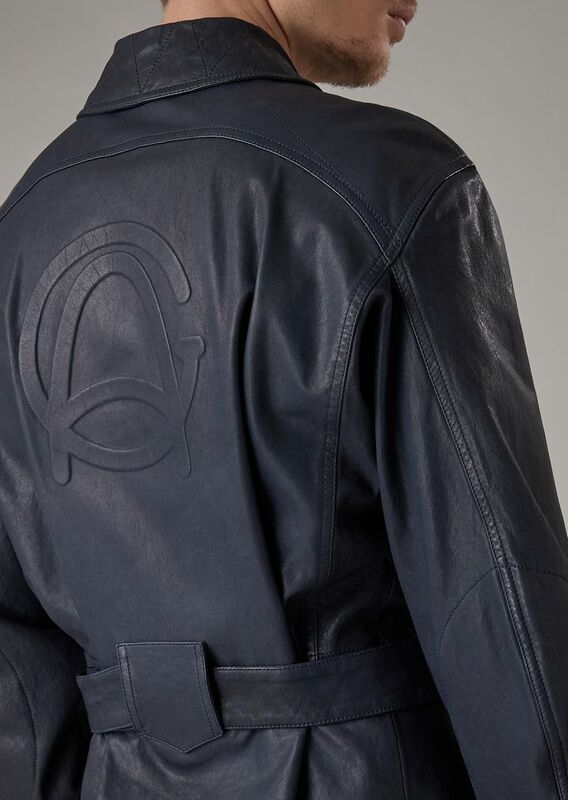 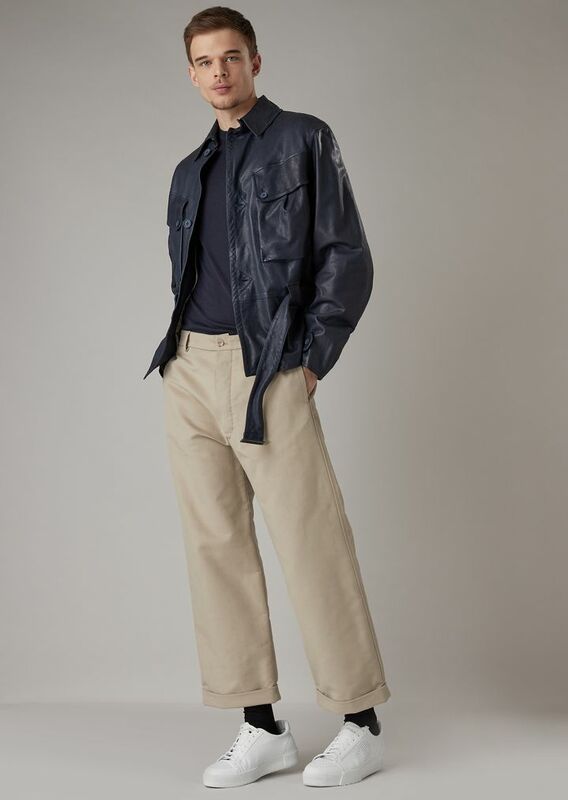 This jacket is garment-washed and made of vegetable-tanned nappa lambskin with a refined logo embossed on the back. 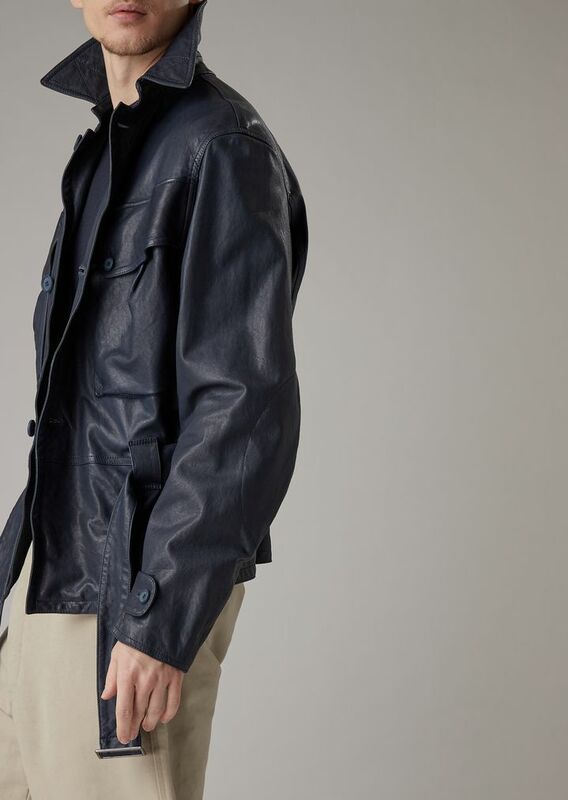 The vegetable full grain nappa leather is vegetable-tanned using tanning agents derived from trees. 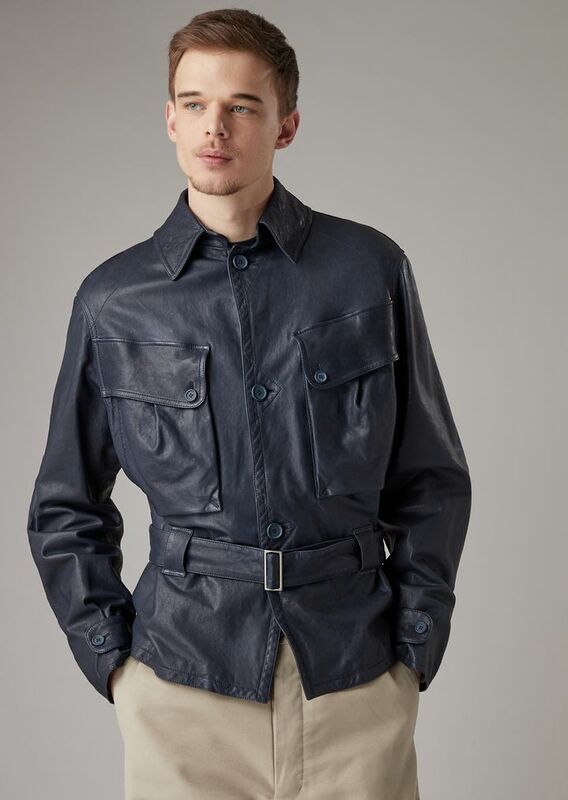 The garment maintains the typical features of the safari jacket: flap pockets and a belted waistline.